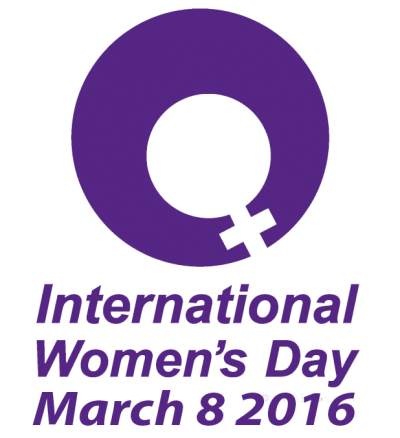 International Women’s Day celebrates the social, economic, cultural, and political achievements of women. The day – observed globally, also marks a call to action for accelerating gender parity. IWD has been observed since the early 1900’s – a time of great expansion and turbulence in the industrialized world that saw booming population growth and the rise of radical changes… like women in the work force! Women worked outside the home in factories, on farms, in offices, as teachers and much more. Of course they earned far less than men, no matter that their work was often exactly the same. And their work was precarious and often dangerous. In 2016 the value of women’s work cannot be denied or debated and the issues of gender parity, equal access, and pay equity cannot be ignored. Even today, depending on where they live, *Canadian women earn between 74¢ and 82¢ for every dollar a man earns doing work of the same value. For indigenous women and women of colour, the wage gap is even greater. The World Economic Forum estimates that it will take until 2133 for the world to entirely closes the economic gender gap. Everyone – men and women – can pledge to take concrete steps to help achieve gender parity more quickly – whether to help women and girls achieve their ambitions, call for gender-balanced leadership, respect and value difference, develop more inclusive and flexible cultures or root out workplace bias. Each of us can be a leader within our own spheres of influence and commit to take pragmatic action to accelerate gender parity. International Women’s Day is about celebration, reflection, advocacy, and action – both globally and at the local level. Join the international call for gender equality; do your part, take the pledge. Add your voice by using the hashtag #PledgeForParity If you are in Whitehorse, make sure you pop by the Victoria Faulkner Women’s Centre to help them celebrate their 40th Anniversary on March 8th, and visit Yukon Women in Trades & Technology’s IWD Celebration with Yukonstruct. We’re overdue for action and we are overdue for parity. Until there is true equality for women in all areas of our lives, there will be more work to do.